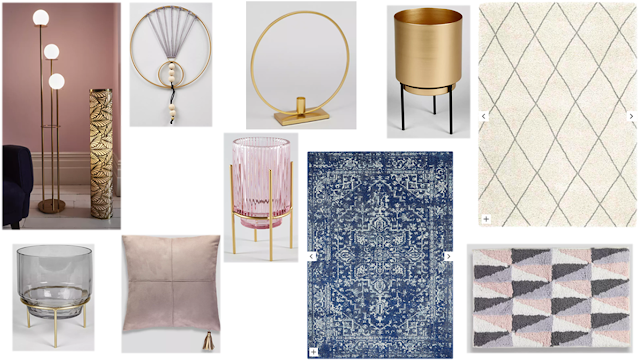 You must love interiors and homeware as much as me?? 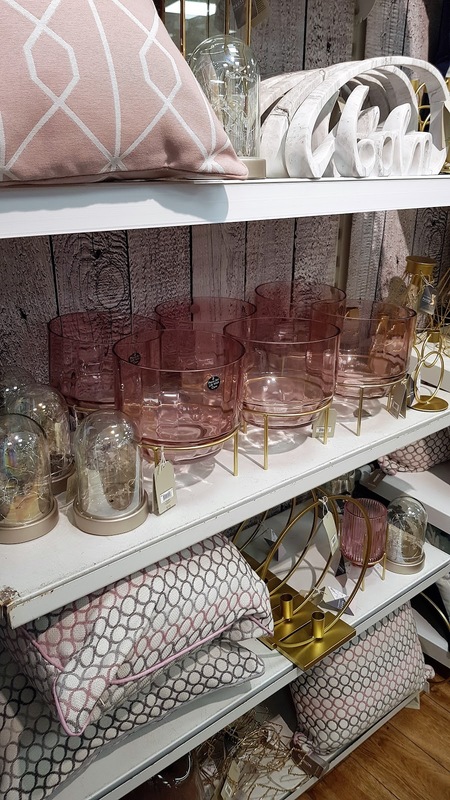 It's EVERYWHERE at the moment, from Supermarkets offering an immense range of affordable homewares, to River Island launching their own homeware range this month! There's something for every budget, and every style. 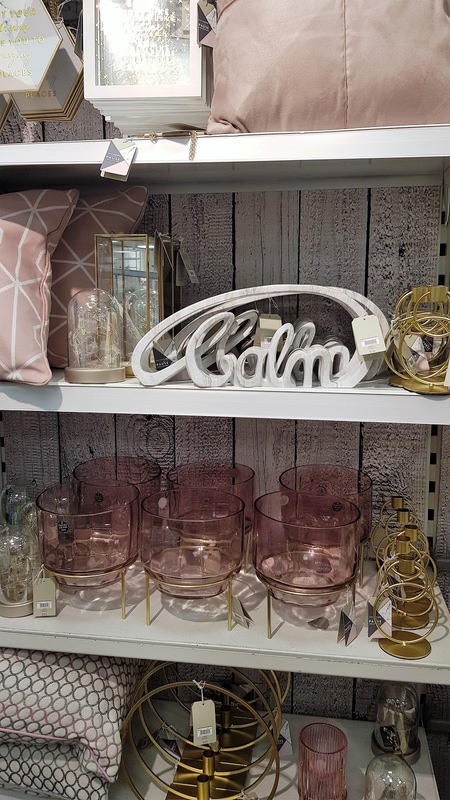 I recently had the chance to visit my nearest HUGE Matalan store, and I was completely taken a back by just how much Matalan has upped their interiors game. I purchased £70 worth of stuff, so it must of been good! I have listed below the top items that I have my eye on... let me know what you think? 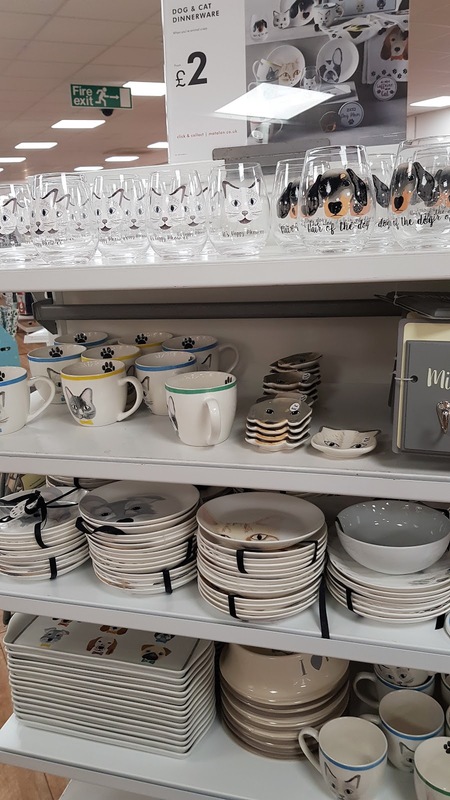 The Cat and Dog range above is one of their best sellers, and I can see why. 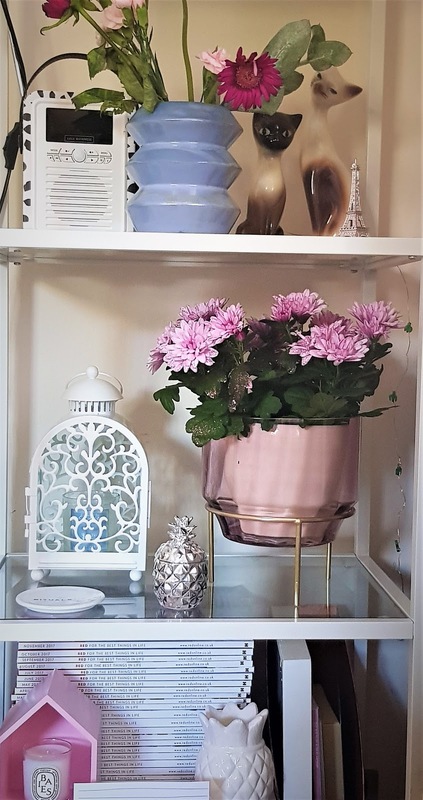 I put my pink and gold Hurricane vase to good use and added some pink glittery flowers to it, and they now sit pride of place on my IKEA shelves. Do you love Matalan as much as me? What other high street stores do you love to buy homeware from?